Statue base & Arches - Bird's Eye view of Statue base. Minor Bridges - Bridge Abutment works in progress. Main Bridge connecting Sadhu Hill. It takes a lot of infrastructure to build the World's Tallest Statue! Facilities that can accommodate up to 800 workers have been built at Sadhu bet. This includes living areas, Kitchen block, toilet block, grocery shop, first aid center, sewage treatment and water tanks in addition to quality lab. A detailed monsoon preparedness plan has been created in order to ensure that construction at the Statue of Unity site proceeds with minimal disruptions during the 2016 monsoon season. 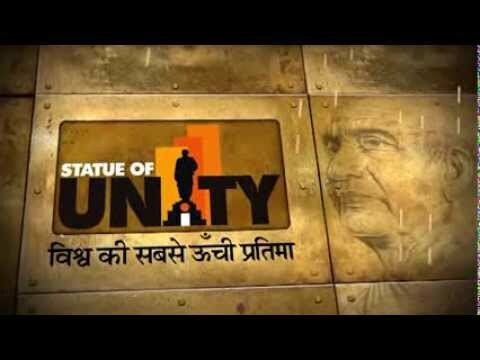 The museum and memorial park of the Statue of Unity will be completed before the construction of the feet of the Statue begins next year. The project is progressing on schedule and will be completed by 2018. Before construction work on the feet of the‬‬ Statue of Unity begins next year, the construction of the main bridge connecting the statue to the Narmada bank as well as the road along the bank leading to Sadhu Bet will be completed. As of December 2015, over 80% of rebar cutting and bending works for the Statue of Unity main raft foundation has been completed on site. More than 60% of rebar tying works and over 50% of formwork for the main raft as also been completed. Geotechnical survey, Scleaning, Anti-termite treatment & plain cement concrete (PCC) for the Statue of Unity's raft foundation has been completed. RCC for the Statue's base is currently in progress. The 3-meter deep raft foundation of the Statue of Unity will now see round-the-clock concreting over the next few days to ensure a safe bearing capacity. Cleaning, shuttering, and filling work in progress for the Statue of Unity concourse area at Sadhu Bet. Bund wall (embankment wall) under construction around Sadhu Bet. Here's a glimpse of the on-site progress of the Statue of Unity construction. Much of the foundation has been built, while construction of a bund wall (confinement wall) around Sadhu Bet is in progress. Bailey bridge is a temporary bridge being constructed to facilitate the movement of men, materials and equipment for the construction of the Statue of Unity even when the Sardar Sarovar Narmada Dam is overflowing, thus ensuring that construction work will continue during monsoons. Excavation for the Statue base has been completed and excavation for entry and exhibition hall is in progress. The project office set-up at Sadhu Hill will allow all engineers working on the Statue and related components to operate efficiently on-site. So far, four public consultation workshops have been organized at karamsad, Bardoli, Gandhinagar and Ahmedabad for taking feedback on the design of the Statue of Unity from citizens and making appeals for donating artifacts related to Sardar Vallabhbhai Patel. 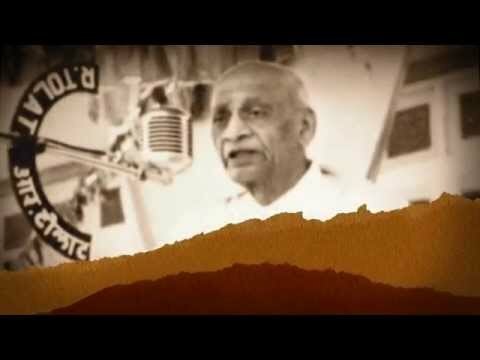 The collection of Artifacts linked to Sardar Patel’s life and work has been initiated from various state archives and leading national museums. 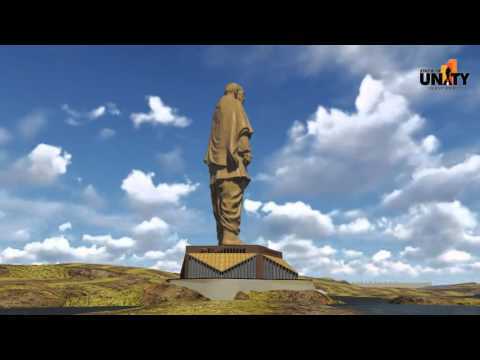 A detailed light and shadow study for the Statue of Unity has been conducted; hence we now know how it will look at a particular time on any day of the year. The actual orientation of the Statue is currently being finalized on the basis of this study and other economic considerations. All Geo-technical and Hydrological surveys at the Statue of Unity site have been completed. Wind Tunnel tests to begin shortly.